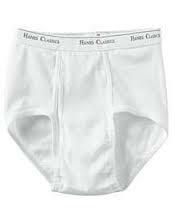 Boxers, Briefs, or La Sportiva? 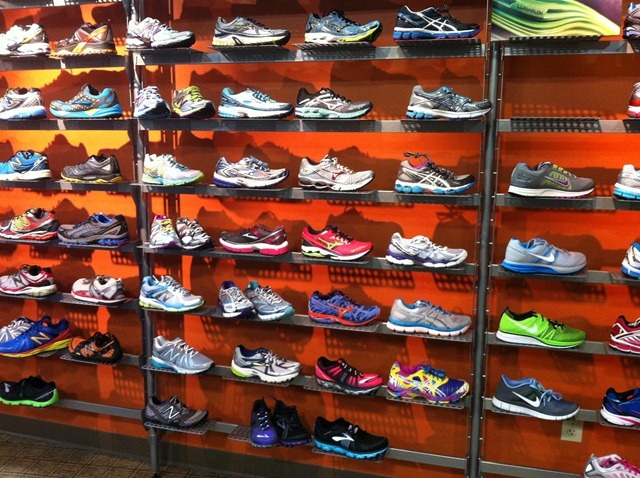 Let's face it: Running shoes are not cheap. 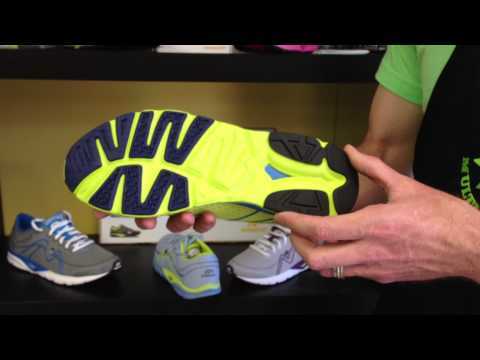 A good, high quality pair of running shoes from a reputable manufacturer will set you back at least $120. Nevertheless, it's a good investment in terms of your health and fitness. But we can make that investment last longer by taking care of your shoes. 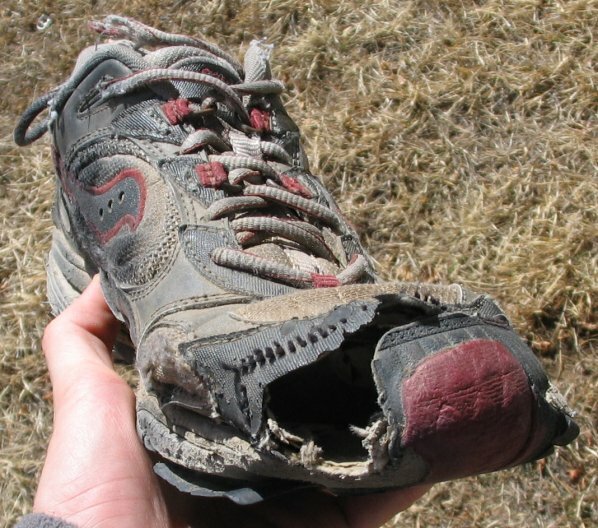 There's no getting around it: Running shoes are not inexpensive. Fortunately, a good pair of shoes is the only piece of equipment we absolutely need. So we're all concerned with getting the most miles out of our shoes. 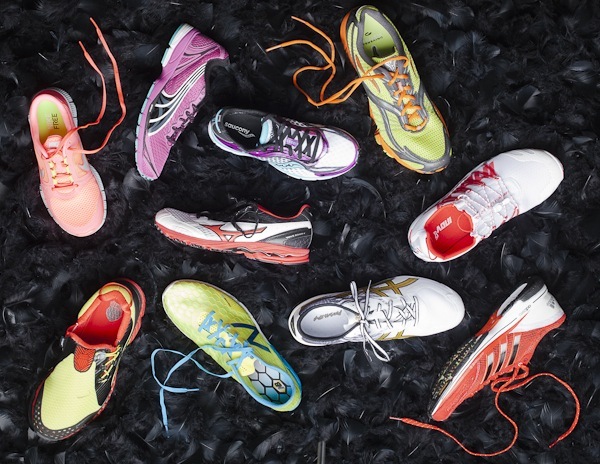 Running Shoe Rotation: Do You Need More Than One Pair? One of the most common pearls of wisdom experienced runners have for newbies is that you absolutely do need to buy at least two or three pair of running shoes to train effectively. 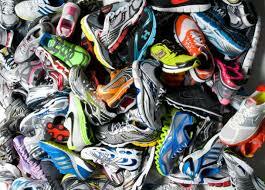 Many veteran runners advocate just that and have closets full of shoes as proof, but the question remains: Do you really need more than one pair of good running shoes? 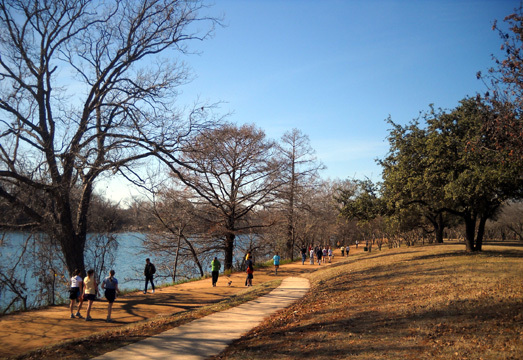 Granted, it's still technically winter but the high in Austin today is 91 and it sure feels a lot like summer. That means a lot of things to different people, but it also means it's high time to get some new running shorts for the spring and summer heat. If you're a fitness runner who only rarely enters local road races with a goal of just finishing, read no more. This article is not for you. But if you are someone who challenges themselves several times a year in important races and going for age-group honors, you probably have asked yourself more than once: Should I wear racing shoes? 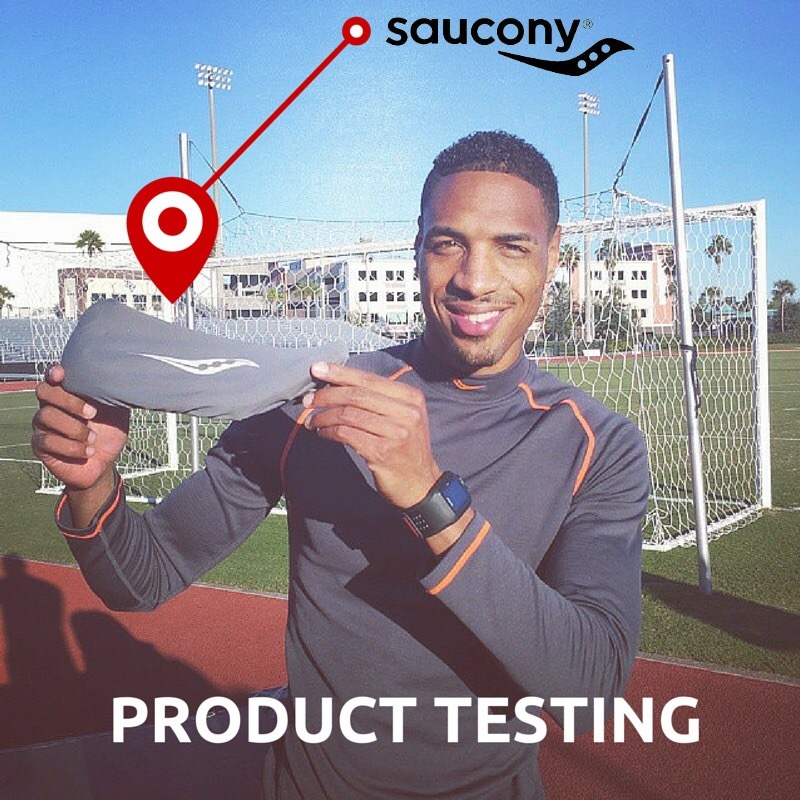 There are so many running shoe brands and and such a wide variety of different models that buying the perfect shoe for you and your running needs isn't always easy. 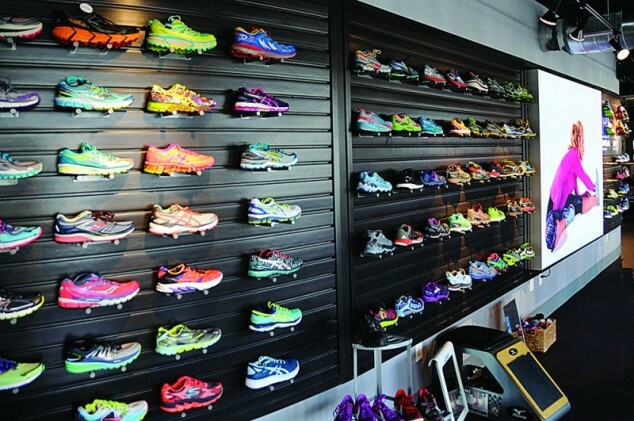 Experienced runners have a pretty good idea what their needs are and which type of shoes has worked well in the past, but for a beginner or relatively new runner, the shoe buying process can be an intimidating, confusing experience. Do you travel for business or pleasure? Plenty of us do, especially in the summer when so many of us hit the road. 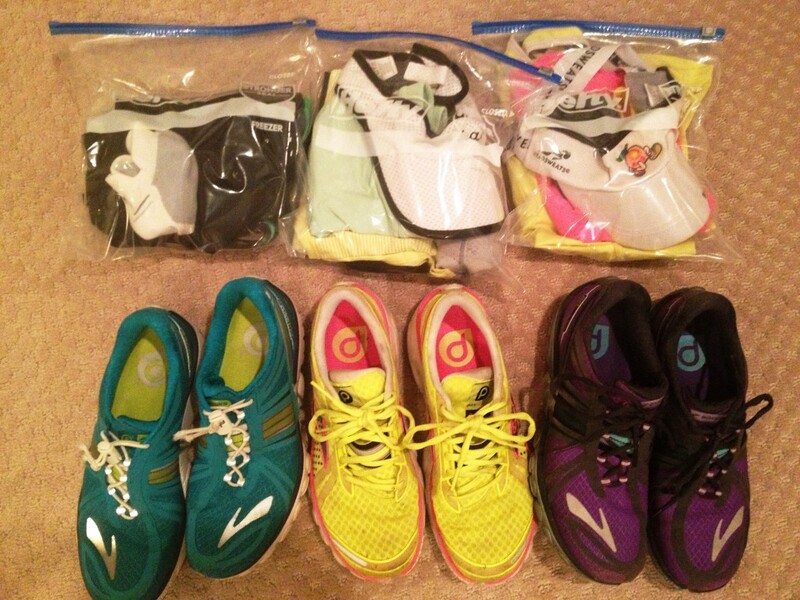 Here are some suggestions for squeezing that run in while traveling. [Ask the Doctor] Do I Need New Shoes?